Arriving home after shopping with his mom and sister, Alfie rushes inside and slams the door. Bang! 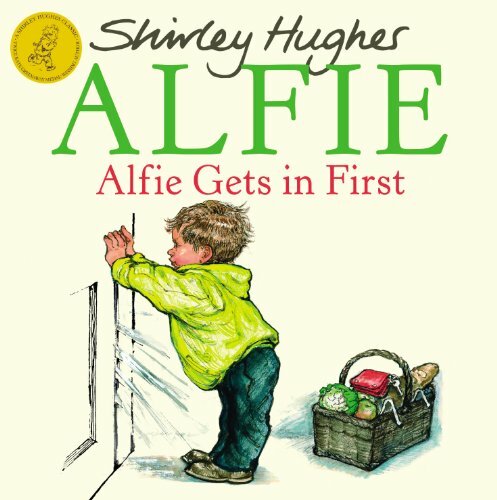 Alfie is stuck inside and his mom and Annie Rose are stuck outside without a key. 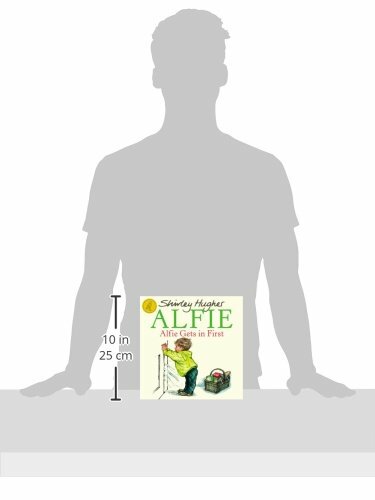 Soon everyone in the street becomes involved in trying to rescue Alfie, but he has a plan of his own.